Protein is essential for health and weight loss. It helps to build lean muscle, helps to increase the metabolism and helps you stay fuller for longer. 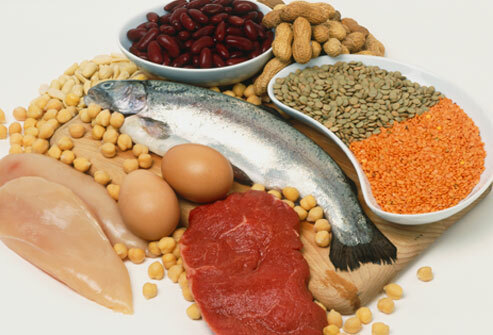 It is also key to recovery and your body needs protein to function properly and stay healthy. 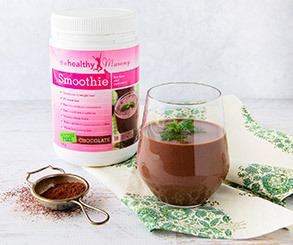 If you are wanting to know how many grams of protein a day you should eat there is no exact answer as it depends on your weight, activity level, , whether you are breastfeeding or whether or not you’re pregnant. To calculate your protein requirements take your weight in kg then multiply that number by 0.8 (if you are not very active) through 1.8 (if you are extremely active). As a general guideline, the RDA for adults is 0.8 grams per kilogram of body weight per day. But, as you can see from the chart below, you will need to increase your protein that if you have an active life or are pregnant or breastfeeding.